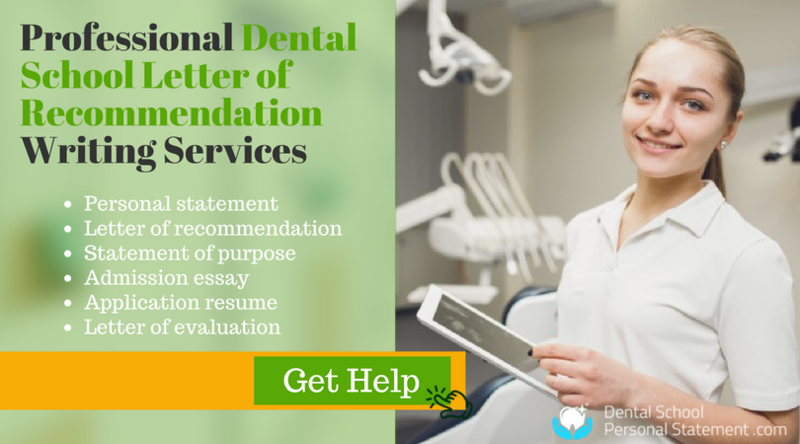 What Is a Dental School Letter of Recommendation? Most dental schools will ask for between 2 and 4 dental school letters of recommendation, but what are they, who needs to write them, and what should be in them? As part of your application most dental schools will expect you to provide them with a dental school letter of recommendation from a series of individuals. This letter is to introduce you as a worthy candidate for one of the fiercely thought after places at the various dental schools. Like your dental school personal statement; a well-written letter of recommendation for dentist school will help you to gain a higher chance of being accepted for the place to which you have applied. Who Should Write Your Letter of Recommendation for Dental School? Check each of the schools to which you are applying with regards to how many you will need and who needs to write your letter of recommendation for dental school. Generally, they will ask for two of your academic professors to write a dental school recommendation letter as well as a dentist who you have shadowed or spoken to at length. But check carefully what their requirements are as some will require a letter of recommendation for dental school from a dentist from within the state the school is located in for instance. Others may accept letters from clergy and other sources so read their requirements very carefully for your dental school letter of recommendation. 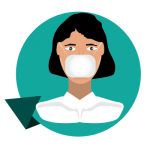 Start to source your recommendation letter for dental school as early as possible as you will be asking very busy people to help you. Provide each referee with a letter containing basic personal details about yourself from family to interests so that they do not have to spend time researching you to be able to write the letter for you. What Should Be in Your Dental School Letter of Recommendation? Your maturity? You can mention some examples to show that you are mature person, and your decision is based on your logical assumptions. Your level of responsibility? No one needs an irresponsible person, thus again you would rather demonstrate some proof of you being a highly responsible person. How you handle stress? Stress resistance is highly valued these days, so if you can describe your most stressful situations in your life and how your dealt with them, that would perfect. How adaptable are you? Ability to adapt says a lot about the person. It shows how flexible you are, whether you like changes or not. What is your interest in Dentistry? You can mention how your interest has started and how you developed it through years. Understanding of dentistry. You should show full awareness of your future profession, as it will most likely determine your future career path. How motivated are you to study dentistry? This relates to your interest in dentistry, as the bigger your interest is, the more your are willing to study. Are you a good student? You can show your academic excellence, which will prove that you are always trying your best to achieve the greatest results. Do you have a good work ethic? In medicine, work ethic is one of the crucial aspects, as you have to deal with many exceptional cases. These points should cover the main areas that the selection committee will be looking for within your dental school letter of recommendation. It is with great pleasure that I write this letter of recommendation for Mr. Drake Edwards to support him in his endeavors in the dental sciences. I have had the pleasure of teaching and working with Drake for the past two years and know him to be both an intelligent and highly competent individual. I am confident that he will continue to excel in his studies in Dental School, and will be a great asset to your program. I first met Drake in his Biological Pathways class, where he showed an aptitude for science that I have seen in very few students of his age. For example, during class I posed a question to the entire lecture hall asking if anyone had an idea for a possible experimental design. Out of 240 students, Drake was the only one to raise his hand and volunteer. Not only did he show great confidence and poise, he also designed a very simple yet encompassing experiment. Impressed, I invited him to conduct research in my lab, which he agreed to. Over the next year, Drake demonstrated an enormous capacity for individual work. Once when I was away at a conference for a week, he not only completed a project that I had anticipated would take him three weeks, but he also creatively solved many of the issues related to the experiment. He is great at critical thinking and keeps his composure in tough situations. I know that he will continue his dedication to academic excellence in dental school as he did in his college studies. He achieved a 3.89 cumulative GPA during his 4 years at the University. Additionally, he has great manual dexterity, having fashioned new centrifuge holders and assorted other lab equipment when there was an emergency. I know these skills will serve him well in his dental career, and I wholeheartedly recommend him to you without any reservation. If you have been asked to write a letter of recommendation for dental school or if you know that your intended referee is too busy then you can recommend our dental school personal statement service. Our skilled and experienced writers know precisely what needs to be included. Working through our online system they will gather the required information to write a concise and well thought out dental school letter of recommendation. 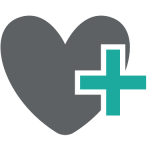 Writing dental school letter of recommendation can be stress-free with us!